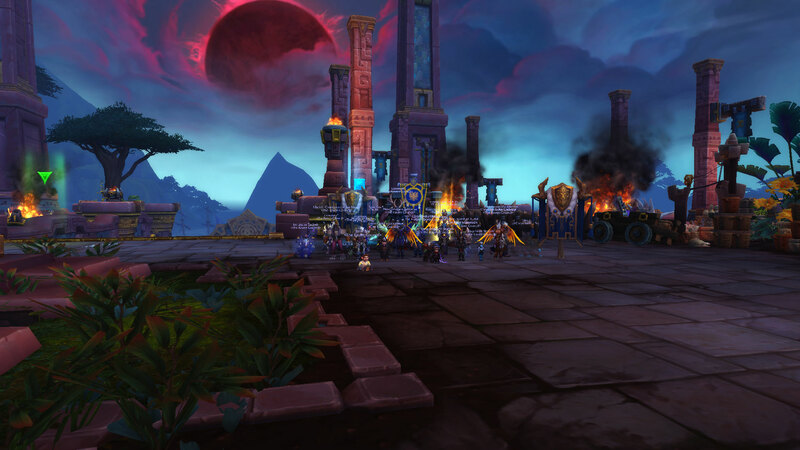 The brave raiders of the Raven Council (and Jimmble) have found our way to mythic Dazar'alor. And are happy to report our first kill of the tier! 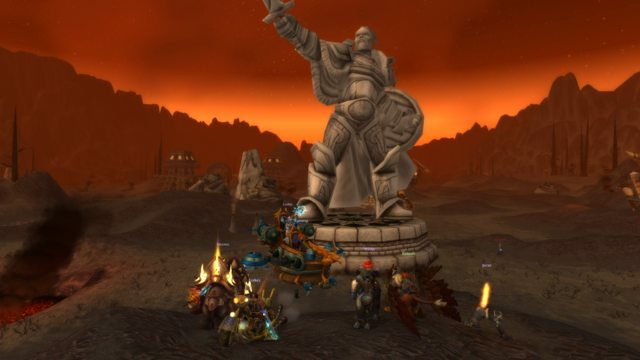 On the Saturday of March 2nd 15 members of The Raven Council gathered on Ildramir's call to go hunt a secret mount. 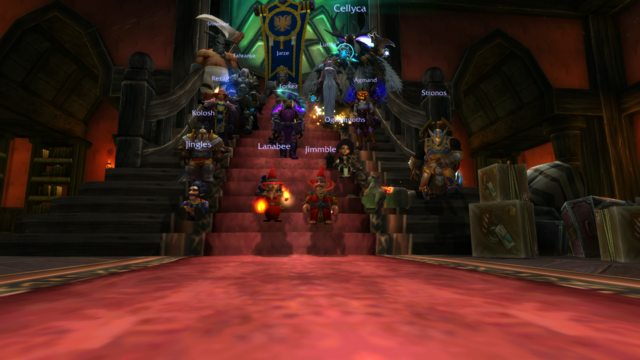 Earlier during the week many of the guild members had gathered the Monocles needed for the event through different puzzles around Azeroth. One of the biggest puzzles began when we had to sort out how to split groups in order to make best use of our Monocles to enter the dungeon Court of Starts in a group to continue the puzzle. After lots of Cat petting, weird countdowns, numeral discussions, platform jumping and dungeon resetting, the secrets were revealed and the were puzzles solved. 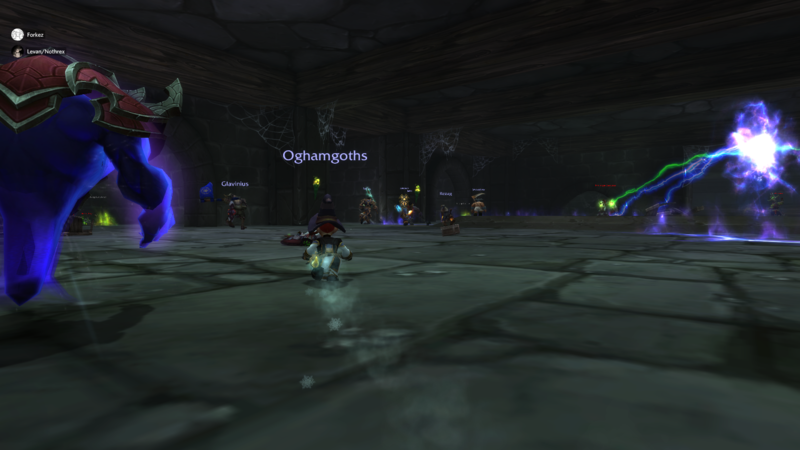 We came out successful with new brainy Hivemind mounts for everyone! 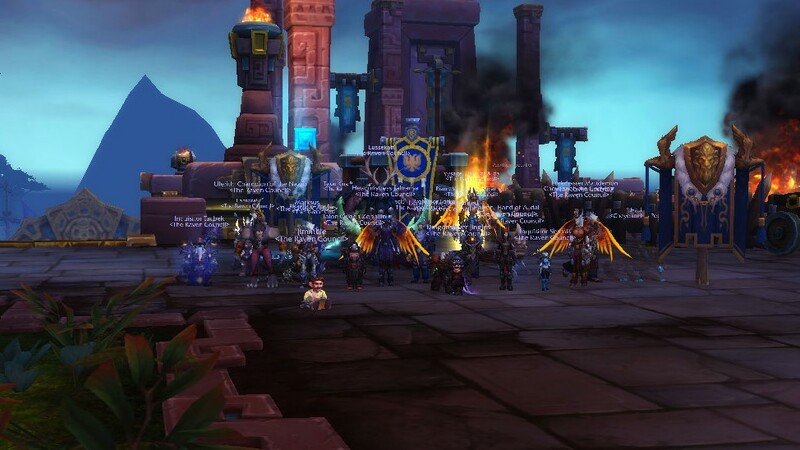 A tad bit late since we had to fabricate the pictures taken, we send some news regarding the Guild Event that took place a few weeks ago. 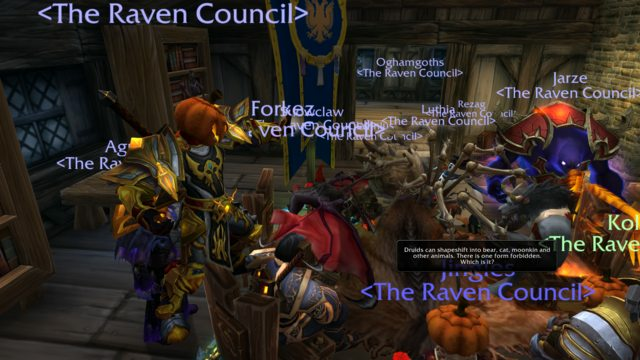 The event started out in Duskwood with a lore-quiz that took the participating ravens across the world to showcase their knowledge in Warcraft lore. After an adventure everyone gathered at Greymane's Manor. Some of the older Ravens knew there and then that the event conicided with the guilds 13th anniversary and the party began for real as the dwarven kegs were put forward. Agmand (formerly Aslesa) and Luthia came in with full points from the quiz! After a head to head battle in a speed quiz Agmand drew the longest straw and came out the winner. In the costume contest that followed Snowclaw were voted winner by a unanimous jury. 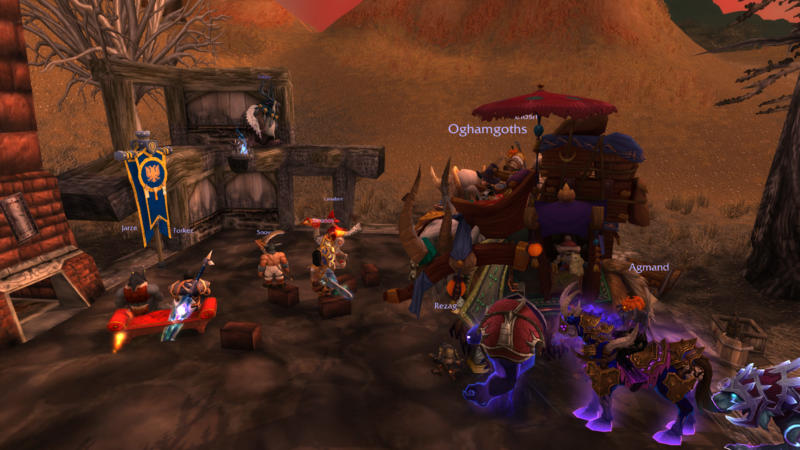 Mounts and pets were rewarded to winners and the rest enjoyed the party! For more pictures check out this link album ! 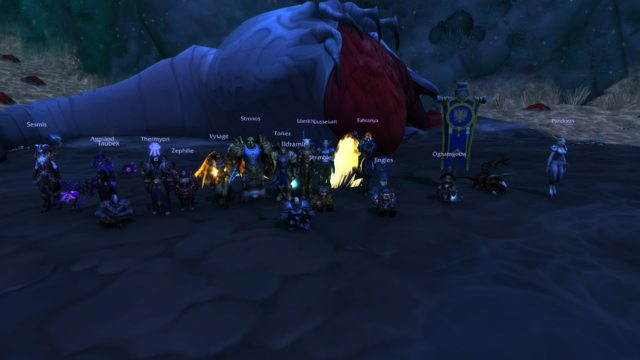 Good job with killing the ugly slug, Raiders! HC Ghuun dead on our first real night of trying to down him.